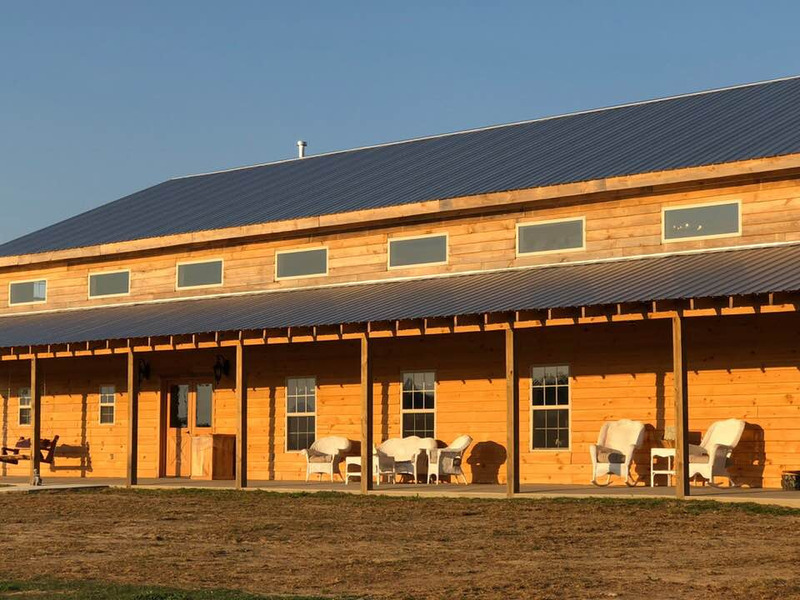 Singer songwriter Jo Ann Bullard and husband Jerry built a pavilion on their farm in rural Blount County Alabama as a backdrop for Jo Ann's concert and music videos. Word soon spread and the popularity and demand grew for other social events to be held on the farm as well, such as weddings, parties, and family reunions. Everyone will enjoy the country setting. 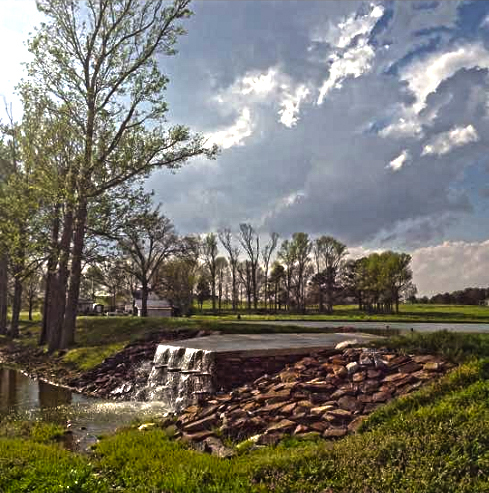 Bullard Farm And Pavilion located is located in Snead, Alabama and is the perfect country setting for weddings, birthday parties, family reunions or any type of country themed event. There is a cedar swing out by the lake for relaxing and watching the gorgeous sunsets or it can be used for photography opportunities. There is also a picturesque spillway from the lake that makes a beautiful background for photographs. A beautiful covered pavilion is available to use for receptions, meals, parties, and other activities.The pavilion is equipped with full kitchen and beautifully decorated restroom facilities. The Hitchin' Post,our beautiful new wedding barn is complete and booking up! We had our first event in it in April and we are continuing with the landscaping and adding new things everyday . Right now we are building furniture for the huge front porch .We are also working on the parking lot and will be completed soon . Hitchin' Post is rustic with an elegant flare ! I am so enjoying decorating it ! We have table chairs tablecloths,restrooms ,dressing rooms ,shower and a retro kitchen with Turquoise appliances and huge serving bar.Hitchin' Post is air conditioned and heated for your comfort . There's a sidewalk around the building and covered entryways. You will just have to come for a tour to see and appreciate all the love that has gone into building and decorating it . It's perfect for any kind of gathering ! 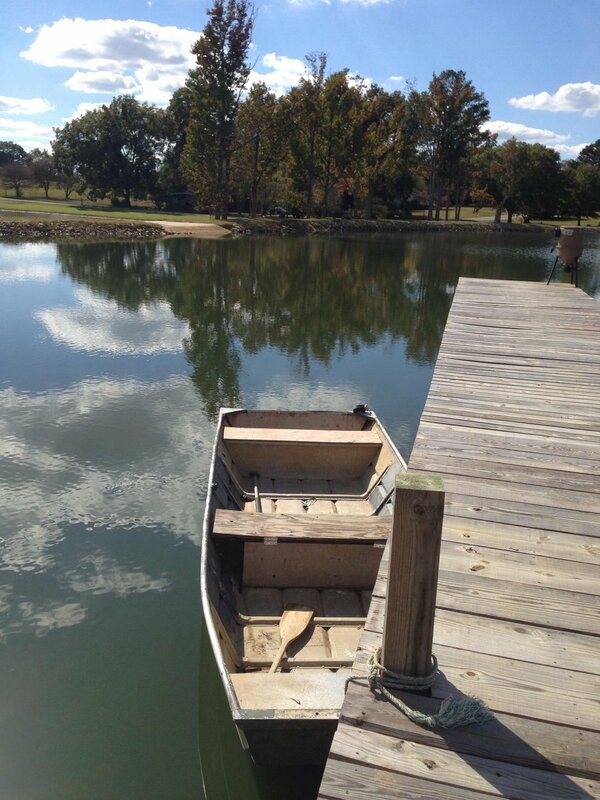 We think you will find its rustic charm the perfect country setting for your special day. We can provide the perfect backdrop for a memorable family reunion or the perfect party venue.